Today is World Autism Awareness Day. 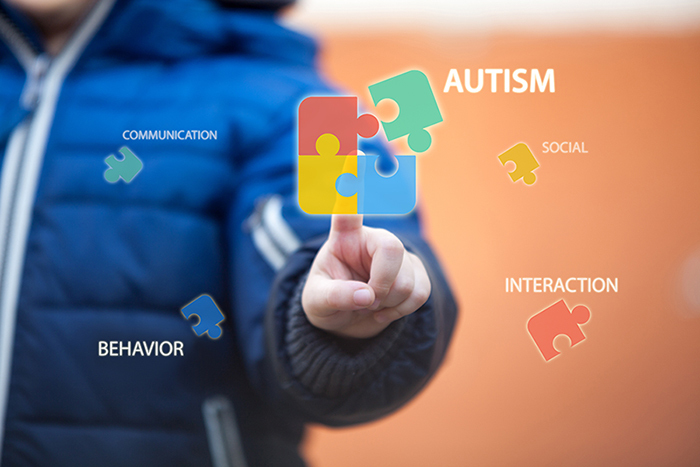 Topics related to autism have always fascinated me. 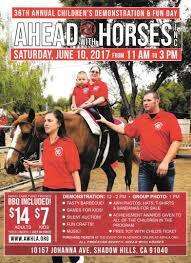 Thirty years ago for my drunk driving community service I worked at Ahead With Horses giving horse back riding lessons to autistic children. 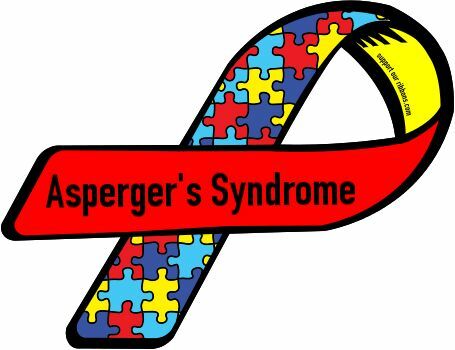 When I learned that recovering alcoholic vocalist/songwriter Marty Balin of the Jefferson Airplane/Starship had Asperger’s Syndrome, I wanted to have Asperger’s Syndrome too. So ten years ago I took the 20 Questions for Asperger’s Syndrome Self-Diagnosis. I really thought I was on to something. My pulse raced at the joy of finding the answer I had been looking for my whole life when I got the first two questions perfectly correct. “Eureka” I thought to myself, this is the missing piece to the puzzle in my recovery from alcoholism. 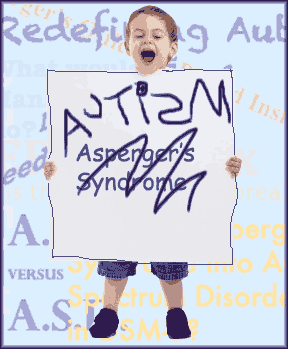 I have finally found an easier, softer way, I HAVE MILD ASPERGER’S SYNDROME! My excitement ebbed when I had to kinda sorta fake my answers to questions 3 and 4 in order to conform them into a correct medical diagnosis. Unfortunately I could not fake my answer to number 5 or the rest of the questions and so I failed the Asperger’s Syndrome 20 Questions, much to my disappointment. Now however there is hope for me with the new Autism Spectrum. I saw a video clip of an actress talking about how she fell madly in love with her husband because he was on the Autism Spectrum. She found it adorable that her husband said whatever came into his mind. The actress’s autistic husband sound like me! This is exactly what I have been looking for my entire life. Now all of my emotional problems are solved. I have found the missing jigsaw puzzle to my life. 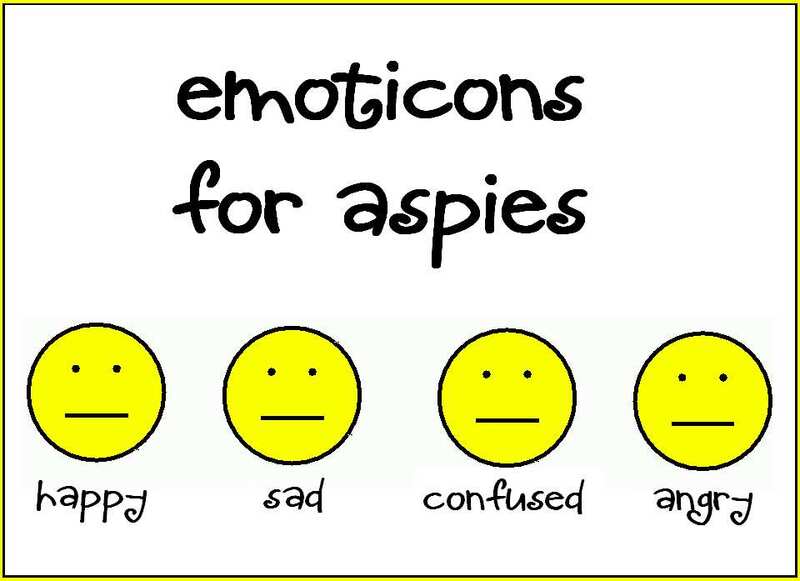 I AM ON THE LOW END OF THE AUTISTIC SPECTRUM! Aut means self and ism means state or orientation. Autism is a preoccupation with internal reality. There is consensus reality and then there is internal reality. Autistic people are are living in their internal world and not in tune with localized consensus reality. Some people on the Autism Spectrum are getting emotionally healthy in Primetime Alcoholics Anonymous meetings and some poor souls are wearing crash helmets and screaming to themselves in locked psychiatric wards. The good news is that autistic people are also well equipped to synchronize their internalized experience with the spiritual world. My autism was self-created to escape the emotional pain caused by my mildly autistic parents. Now I am really good at meditating and practicing spiritual consciousness. 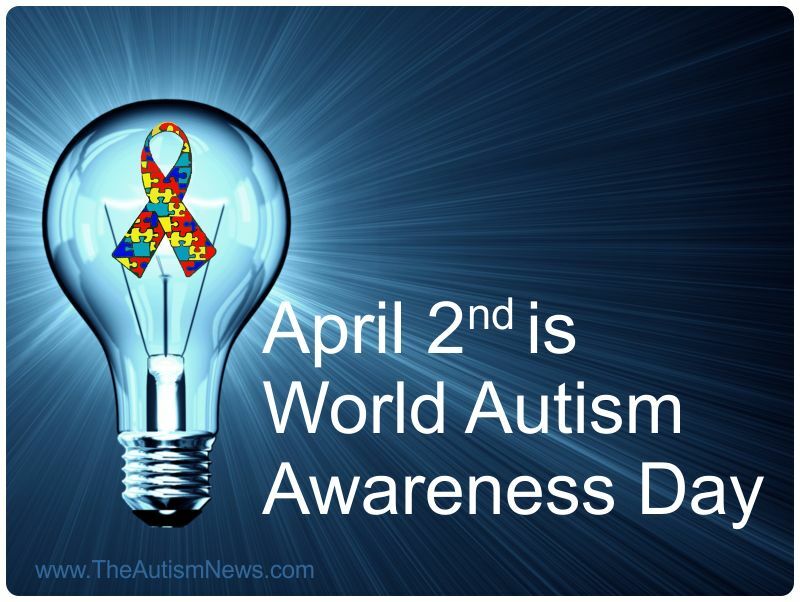 Today is World Autism Awareness Day. Awareness is the key. Watching myself writing this blog. Watching myself in my day as I interact with my neighbors and the community. Am I inappropriately living in my internal world when I communicate with people or am I an agreeable citizen engaged in consensus reality? PreviousBEFORE JUSSIE SMOLLETT | DID AL HIRT FAKE HIS LIP INJURY AT MARDI GRAS 1970?